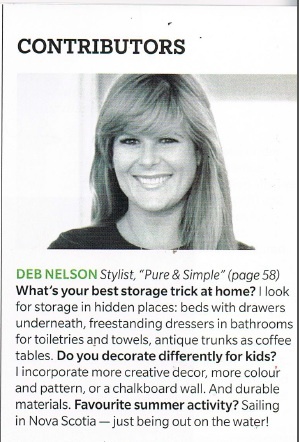 I’m very excited to be in the August issue of House & Home magazine. 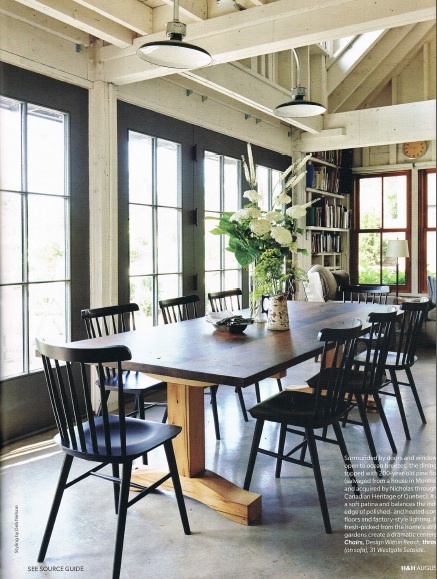 The house I styled for the magazine is absolutely beautiful. It was designed and built by my friend Nicholas Lewin, the kitchen is really amazing and so is that pool and pool house! Be sure to check out the shoot on page 58, and if you look really closely you can see my name on page 59.